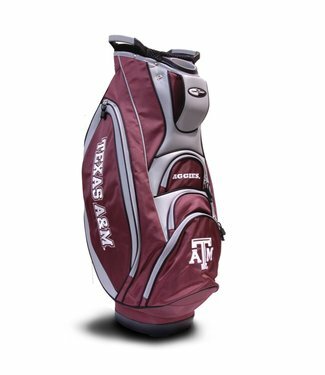 This TEXAS A&M AGGIES lightweight golf cart bag features an .. 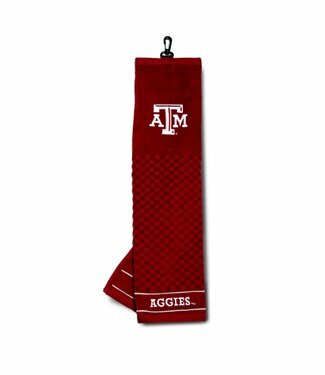 This TEXAS A&M AGGIES Embroidered Towel includes a 16 x 25 t.. 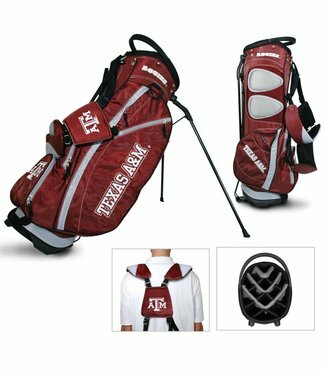 This TEXAS A&M AGGIES Fairway Stand Bag is lightweight, and .. 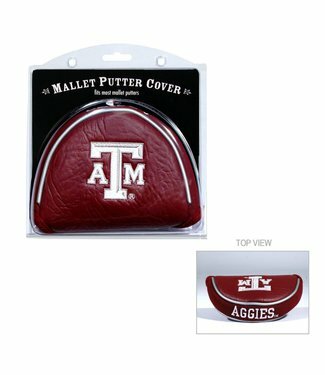 This TEXAS A&M AGGIES Mallet Putter Cover fits most mallet p.. 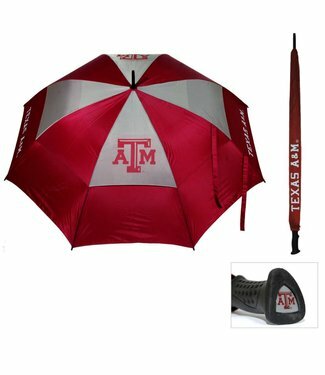 This TEXAS A&M AGGIES team umbrella features a double canopy.. 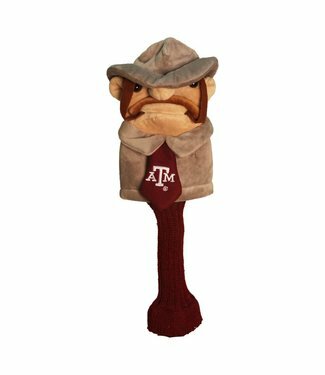 This TEXAS A&M AGGIES Mascot Head Cover fits all 460cc drive.. 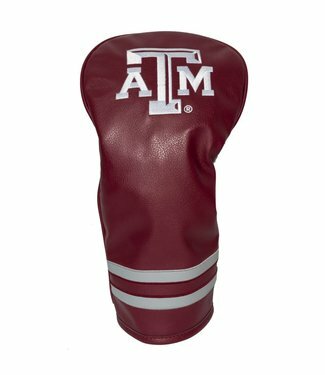 This TEXAS A&M AGGIES APEX Headcover fits all oversized driv.. 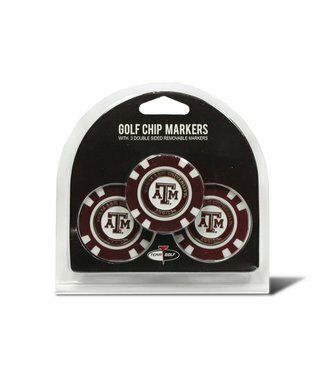 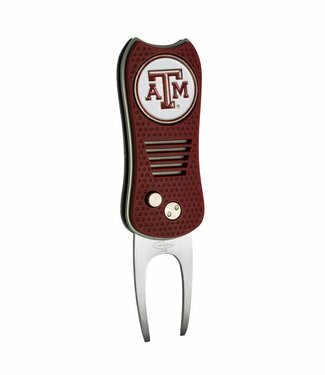 This TEXAS A&M AGGIES Switchfix Divot Tool features a switch.. 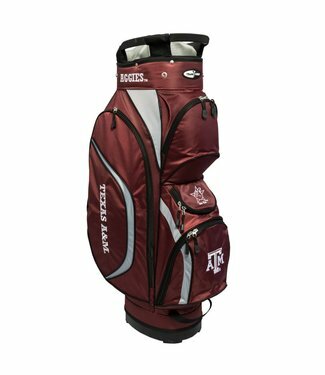 This TEXAS A&M AGGIES Victory Cart Golf Bag is rich with fea.. 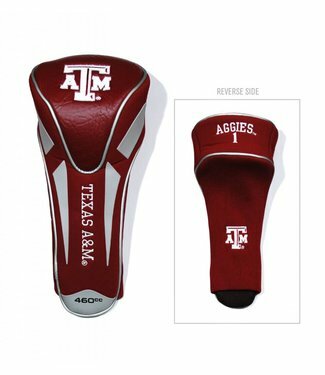 This TEXAS A&M AGGIES classic style blade putter cover makes.. 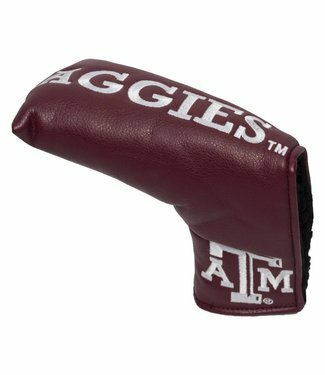 This TEXAS A&M AGGIES throwback headcover will be sure to dr.. 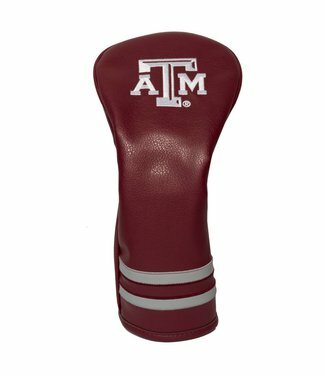 This TEXAS A&M AGGIES fairway head cover looks and feels lik..